Sleep is the one time your body has during the day to repair and maintain its cells and systems. It’s also essential for flushing out toxins and clearing away dead cells. Experts recommend between 7-9 hours of sleep a night. 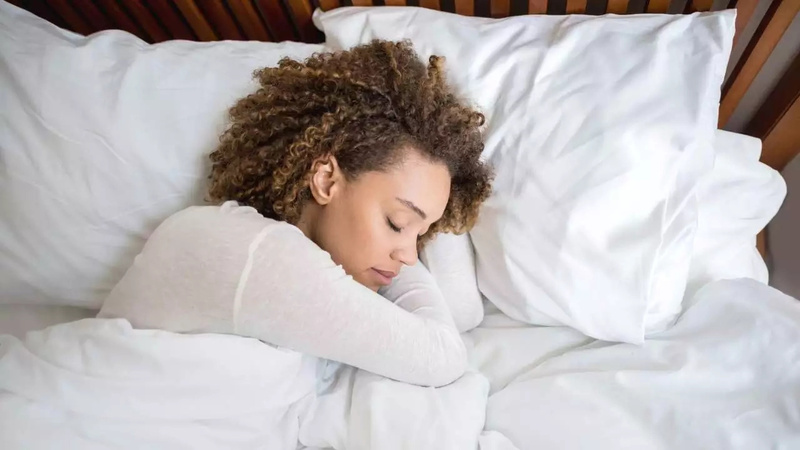 Because sleep is so important, if there’s something that’s keeping you from getting comfortable and sleeping through the night, it helps to know what adjustments you can make to get the rest you need. READ MORE: Deodorants Contain Aluminum-Based Compounds that Can Contribute to Breast Cancer! So, Use This Alternative Method to Neutralize Bad Armpit Smell! 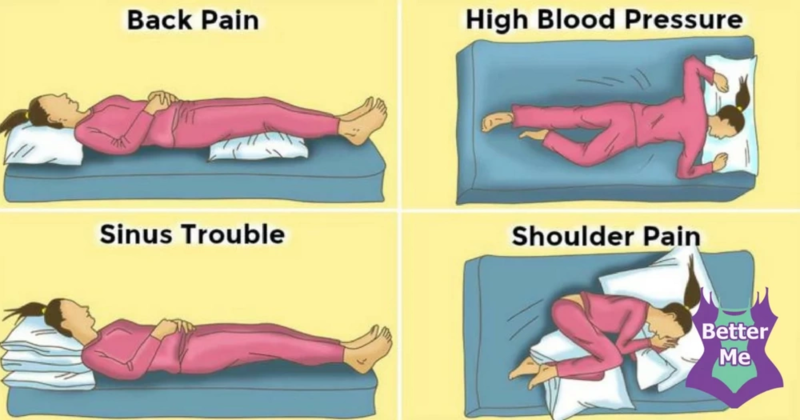 Following are some recommendations to help you find the best sleeping position to deal with your common aches and pains. These sleeping positions will make you feel like a brand new person every morning! Many people suffer from back pain. It’s often difficult to find a comfortable sleeping position when your back hurts. What you may need is a little support. The best sleeping position for back pain is lying on your back. Place a pillow under your knees and a rolled-up towel at the base of your back where it curves. This will relieve pressure on your lower back while adding support. READ MORE: These 10 Everyday Products Can Greatly Increase Your Risk of Cancer and Many Other Chronic Diseases! So, Stop Using Them Immediately! It may seem obvious but if one of your shoulders hurt, don’t add pressure by lying on it. Lie on your other side with your knees and arms bent. Place one pillow between your knees and another between your elbows so it touches your chest. If both shoulders hurt, lie on your back with your arms by your sides. Congestion from a cold or allergies can get worse when you sleep, as gravity is working against you when you’re lying down. Prop up your head and shoulders with pillows while lying on your back so your sinuses can drain more easily into the back of your throat. 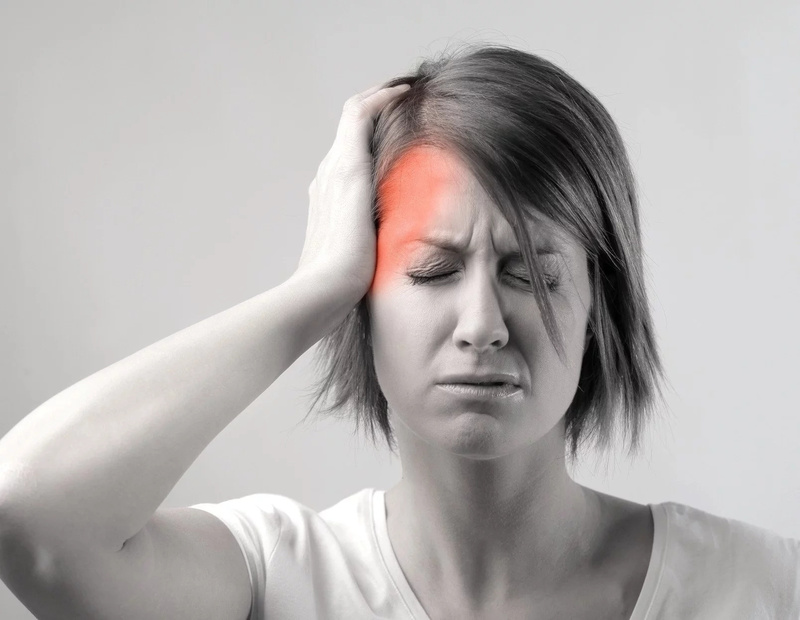 Sometimes a bad sleeping position can actually cause a headache by constricting muscles and nerves while you sleep. To keep your head in a neutral position, lie on your back and put a pillow or rolled-up towel on both sides of your head to keep it from wrenching during the night. Cramps and bloating can make sleep difficult before and during your period. The best sleeping position for cramps is to lie on your back and place a pillow under your knees to take pressure off your abdomen and back. 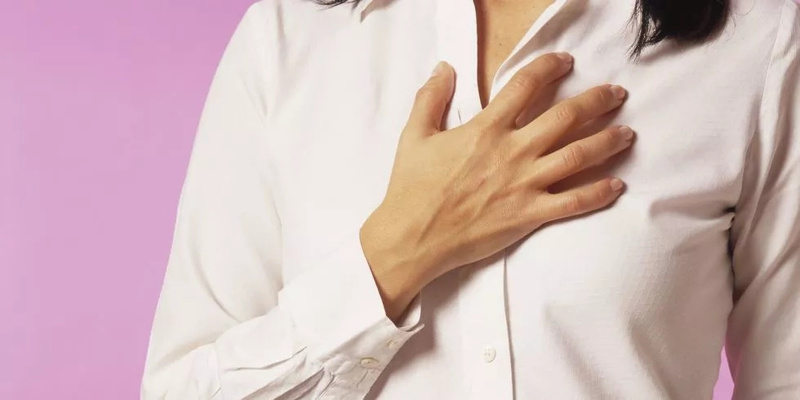 You can try applying a hot water bottle or heating pad to your abdomen and/or back when you go to bed to ease cramps and make you comfortable enough to fall asleep. There is a correlation between sleep and hypertension: sleep deprivation and disrupted sleep exacerbates the problem. The autonomous nervous system changes during sleep and that can affect blood pressure. The worst position for sleep if you have high blood pressure is on your back. A Japanese study on the effect of sleep position found that blood pressure was reduced significantly when lying in the prone position (face down) as compared to lying on the back. 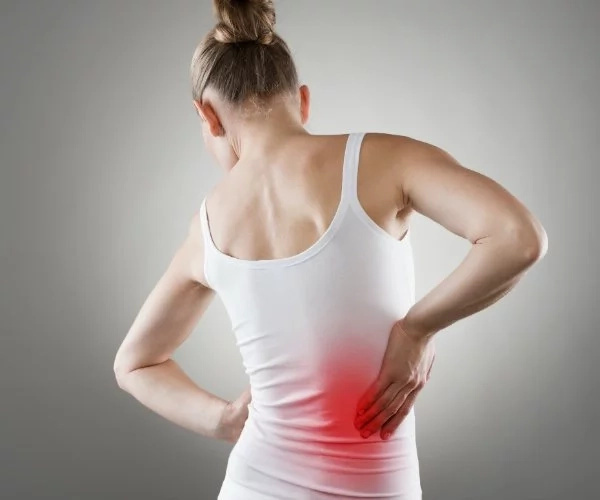 Lying on your stomach, however, can lead to back, neck, and joint pain and difficulty breathing, so you should alternate between positions every few nights. Sleeping on your right side can ease pressure on the heart (which is on your left), lowering blood pressure. If you have GERD (gastroesophageal reflux disease), indigestion, or heartburn, sleeping on your left side may help. This is the best sleeping position to take pressure off the stomach and esophagus. 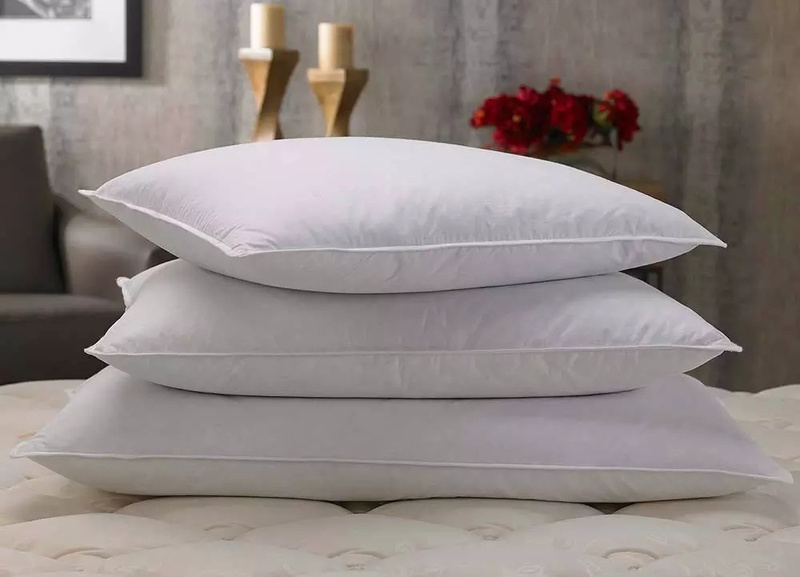 If you have digestive issues, placing a pillow between your legs while sleeping on your left side will take a further strain off your digestive system to allow things to flow freely while you sleep. It’s also important to wait a few hours after your last meal before hitting the hay to make sure you don’t get indigestion. READ MORE: Use These 2 Ingredients To Eliminate All The Toxins From Your Colon! Supporting the neck is key, whatever position you sleep in. On your back or side are easiest on your neck. If you sleep on your back, roll up a small towel (or neck roll) and stick it inside your pillowcase with your pillow, adjusting the towel so it’s just under the curve of your neck. Your head should rest comfortably on your pillow. There are also special funny-looking pillows designed specifically for neck support. 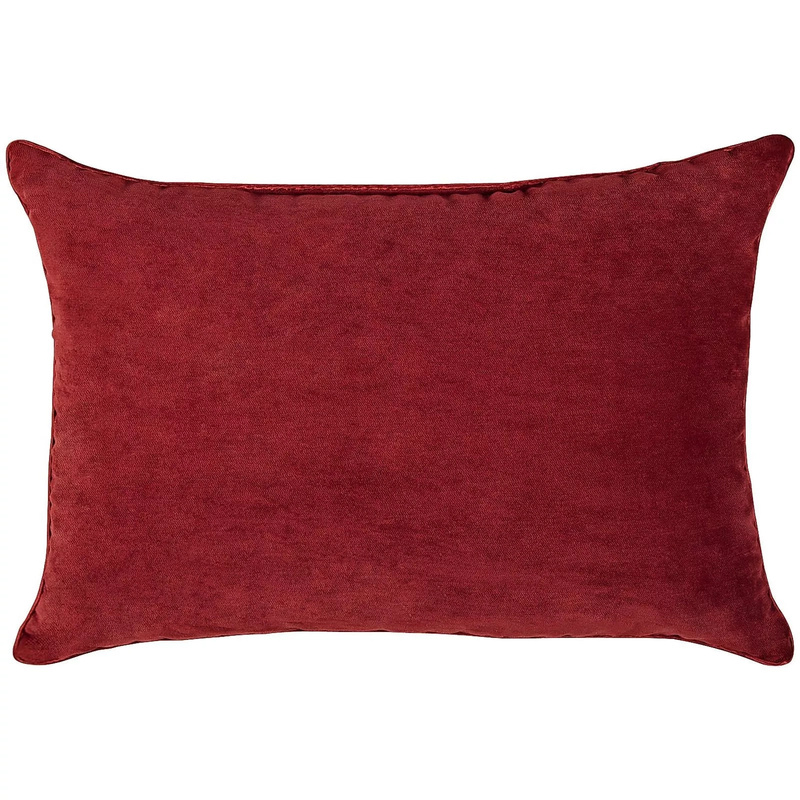 When you are riding on a plane, train, or car, or even just reclining to watch TV, a horseshoe-shaped pillow can support your neck and prevent your head from dropping to one side if you doze. If the pillow is too large behind the neck, however, it will force your head forward. While we sleep, our brains are as active as when we’re awake—and it’s not just conjuring dreams, it’s cleaning house. Brain waste is processed and eliminated during sleep. Most animals (humans included) sleep on their sides. A study published in the Journal of Neuroscience looked into why this might be. Researchers observed activities in the brain for prone (stomach), supine (back), and lateral (side) sleep positions. They found that cerebrospinal fluid that gets flushed around the brain to clear toxins is more efficient when in a lateral sleeping position. The brain is, therefore, better able to eliminate waste and prevent the plaque build-up that can lead to neurodegenerative diseases like Alzheimer’s. The best advice is to sleep however is most comfortable for you. Regular adequate sleep is crucial for all the body’s functions. Dreams are a bonus.